It’s natural to think about the processes that produced the food in your daily sack lunch. But have you ever stopped to consider the manufacturing techniques behind the sack itself? We encounter the flat-bottomed brown paper bags constantly. We see them in the lunch context, at grocery stores and in gift shops. They are as unassuming as they are ubiquitous. But the story underlying them deserves recognition. At the center of it is a precocious young woman. She was born in Maine on the heels of the Industrial Revolution and was raised in New Hampshire. Her name is Margaret Knight. She only had rudimentary schooling. But the 12-year-old Knight joined the ranks of a riverside cotton mill in Manchester. She did this to support her widowed mother. She worked in an unregulated, dangerous factory setting. She toiled for paltry wages from before dawn until after dusk. Steel-tipped flying shuttles were one of the leading causes of grievous injury at the mill, she soon observed. They were manipulated by workers to unite the perpendicular weft and warp threads in their weaves. There was a propensity for them to come free of their looms and shoot off at high velocity with the slightest employee error. The mechanically minded Knight set out to fix this. She devised an original shuttle restraint system that would soon sweep the cotton industry. She did so before her thirteenth birthday. At the time, she had no notion of patenting her idea. But as the years went by and she generated more and more such concepts, Knight came to see the moneymaking potential in her creativity. Knight departed the brutal mill in her late teens, according to Petroski. She cycled through a number of technical jobs to keep her pockets and her mind well-fed. In time, she became adept in a formidable range of trades, becoming equally comfortable with daguerreotypes as she was with upholstery. What cemented her place in the history books was her tenure at the Springfield, Massachusetts-based, Columbia Paper Bag company. She built a working model of her elegant paper-folding apparatus. But by this time, she wanted to go the extra step and secure a patent on her creation-a bold move for a woman in the 19th century. This was a time when a vanishingly small percentage of patents were held by women. In contemporary America, women have full property rights and hold many more positions of power in government than in the 1800s. But fewer than 10 percent of “primary inventor” patent awardees are female., the result of longstanding discouraging norms. Not only did Knight file for a patent, she rigorously defended her ownership of the bag machine idea. This came in a legal battle with a fraud who had copied her. A man named Charles Annan decided he would try to pull the rug out from under her. He claimed the creation as his own after he had gotten a glimpse of Knight’s machine in its development phase. The implications of Knight’s eventful life were addressed in widely read ink as early as 1913 (one year before her death), when the New York Times, in what was then a refreshingly progressive move, ran a lengthy feature on “Women Who Are Inventors.” Knight was the headliner. Women probably have fewer "primary inventor" patents than men because maybe not that many women worse interested or able to create machinery in the 1800's. 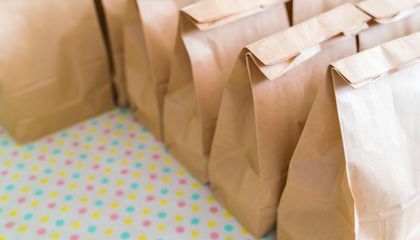 I found this article interesting because i did't know who came up with the idea of paper bags. I always thought a company came up with the idea. Most kids use those for lunch , but I didn't realise that the process of making brown paper bags was so complicated. The only other thing I knew about brown paper bags is that they were not bleached other wise they would be white. Paper bags are better because they can be made into something different and can be burned. 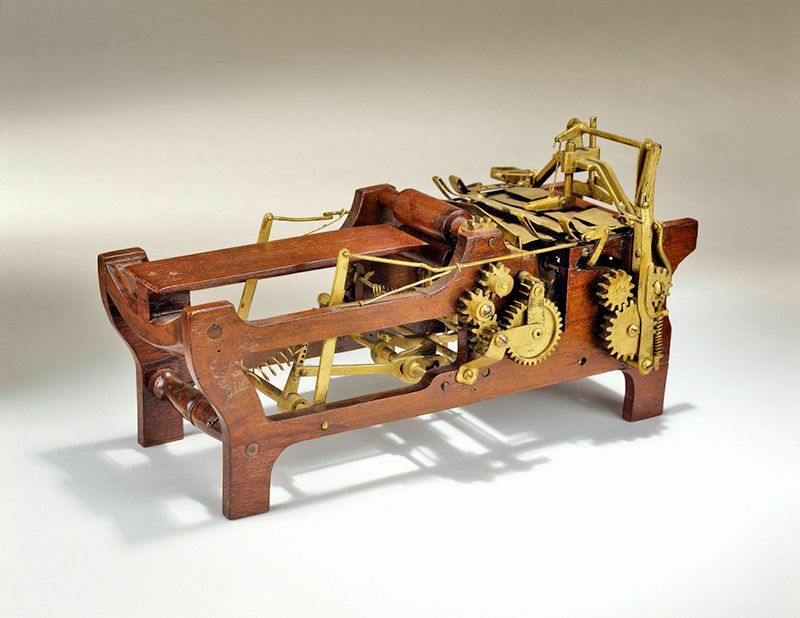 1- A woman named Margaret Knight made a machine that could quickly and neatly fold paper bags. 2- A man named Charles Annan claimed the idea of the machine as his own. He tried to steal her design. He claimed that a woman wouldn't be able to design a machine like that. Margaret Knight is the inventor of mass market bags. What cemented her place in the history books was her tenure at the Springfield, Massachusetts-based, Columbia Paper Bag company. - That women of her time really could become engineers, or do any profession that they put their minds to. - That this woman was recognized for being such an inspiration and special person in her time and today. Especially in the world of engineering. This article is about a female inventor who made the mass-market paper bag. Her name is Margaret Knight who was born in the Industrial Revolution and was raised in New Hampshire. When Knight was 12 years old she joined the ranks of a riverside cotton mill in Manchester. She worked in an dangerous factory setting. When Knight was in her teens, she cycled through a number of technical jobs to keep her pockets and her mind on-going. Knight presented her detailed hand-drawn blueprints. Later on she built a working model of her elegant paper-folding apparatus. In the 1900s and now, women still look up to her about how she encouraged women to believe in what they do. Knight had wanted to make a machine that could efficiently fold paper bags, rather than by hand. Fewer than 10 percent primary inventor patent awardees are female. When a man named Charles Annan had copied her machinery, she went into a furious legal battle and won because of her blueprints and detailed drawings. * Knight set an example for other female inventors, and inspired them to go beyond expectations. * Because less than 10% women hold patents for inventing, men such as Charles Annan try to take advantage of that and claim their inventions as their own.